Getting fresh, local food just got way easier. 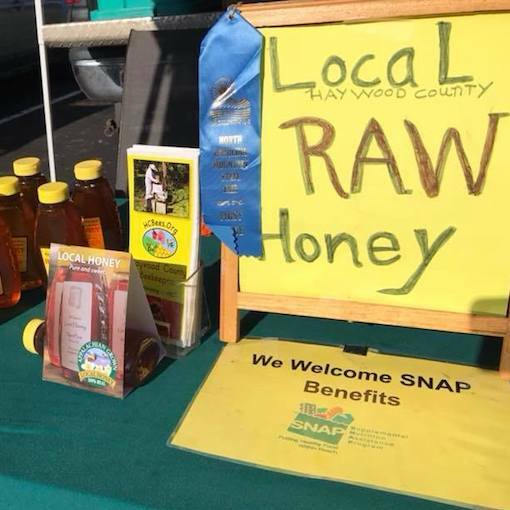 Haywood’s Historic Farmers Market is proud to accept SNAP/EBT benefits. Stop by the market information booth to get started. Haywood’s Historic Farmers Market is participating in the Double Up Food Bucks program. If you spend your SNAP/EBT dollars on local produce, meats, or other foods at our market, we’ll match you up to $20 per customer per day!